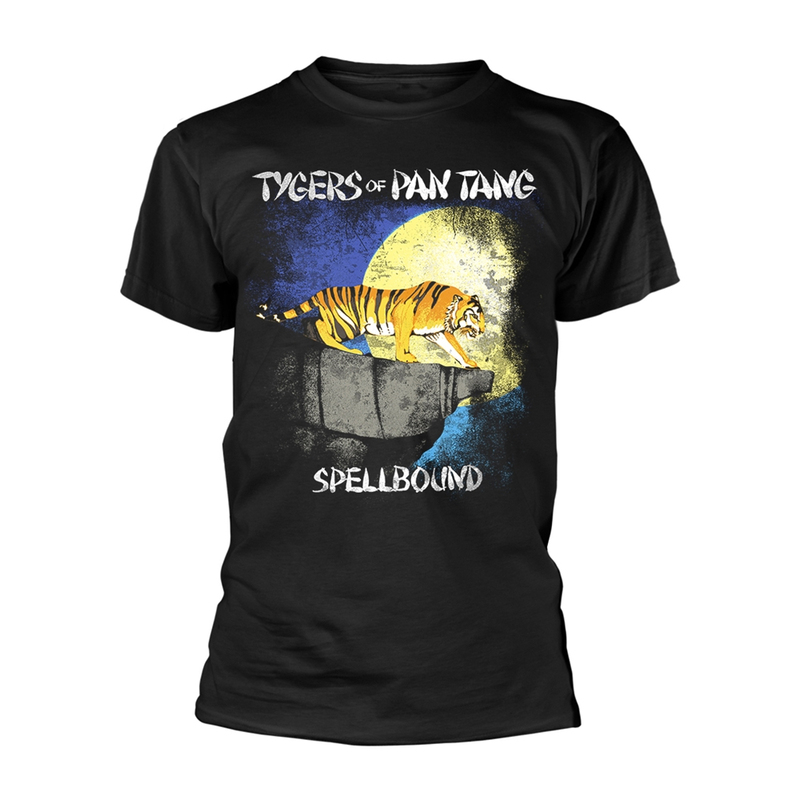 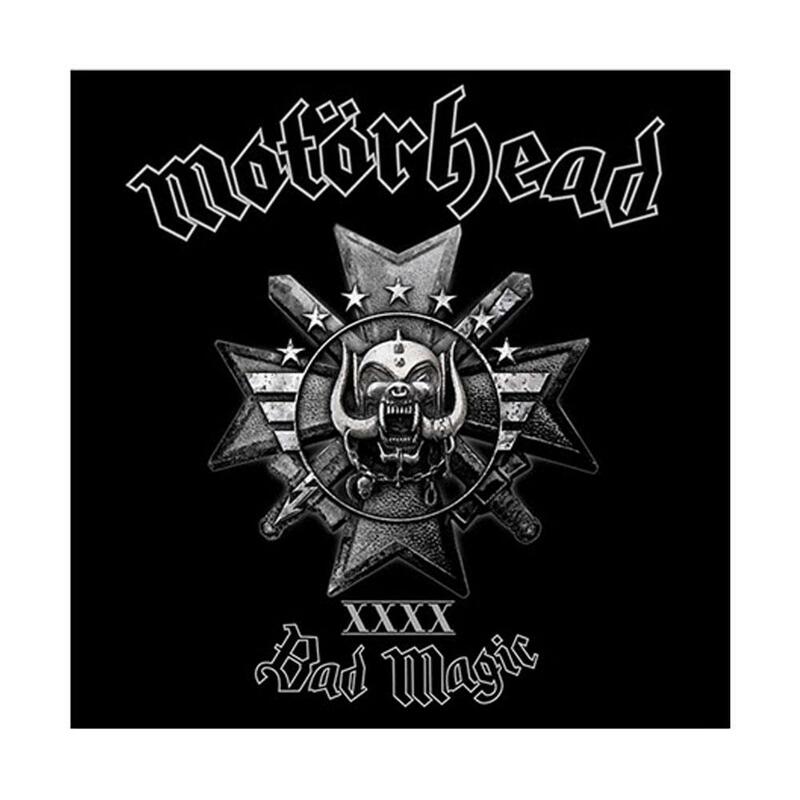 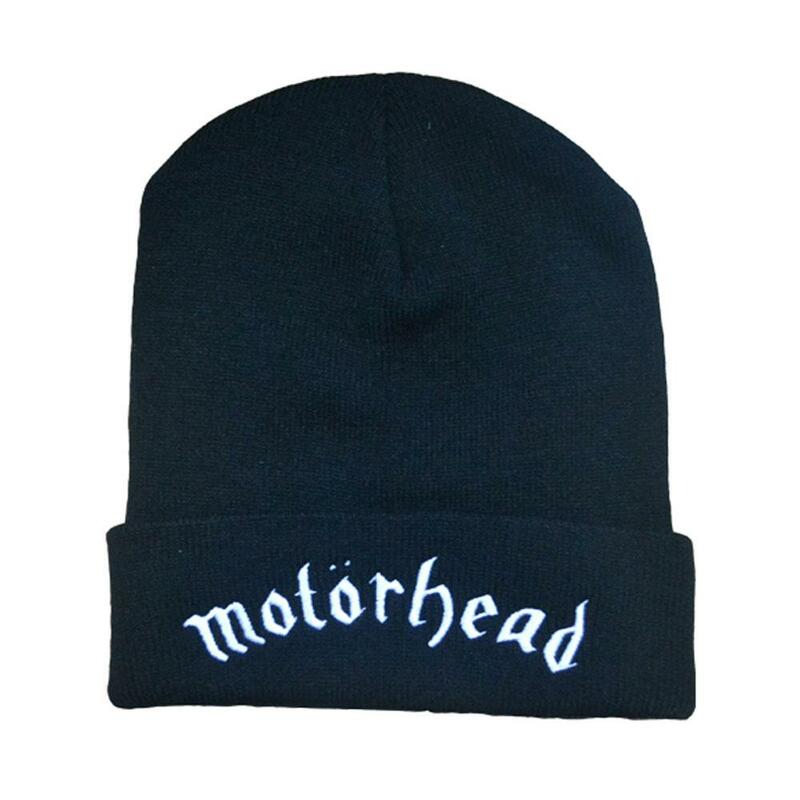 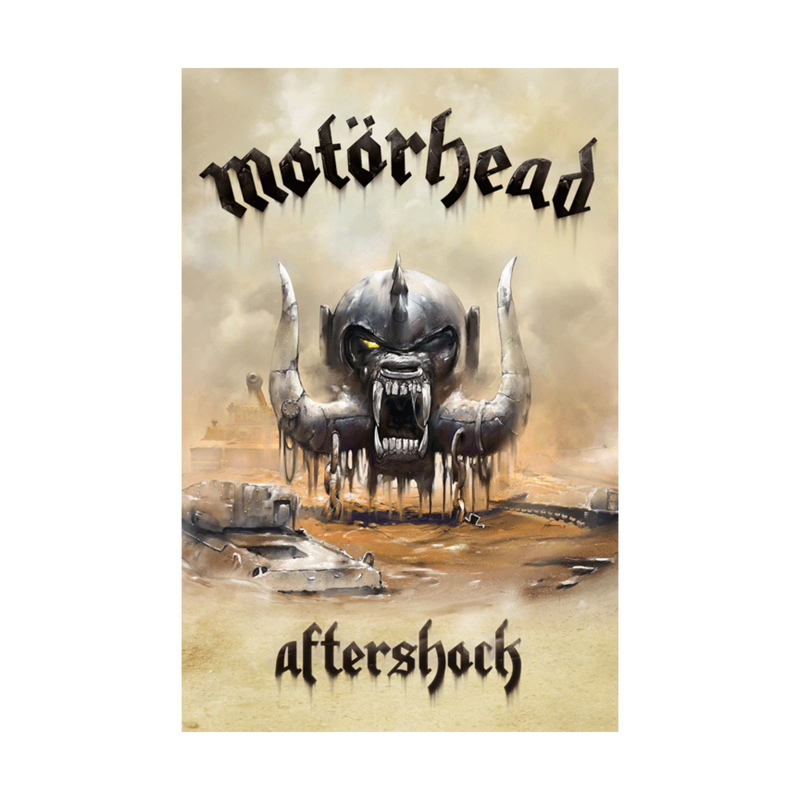 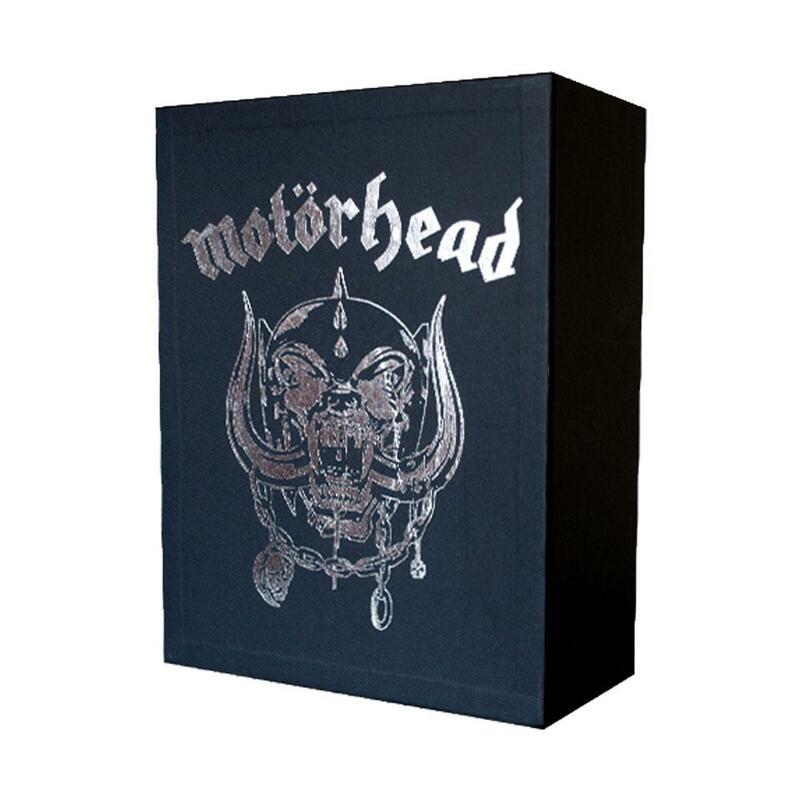 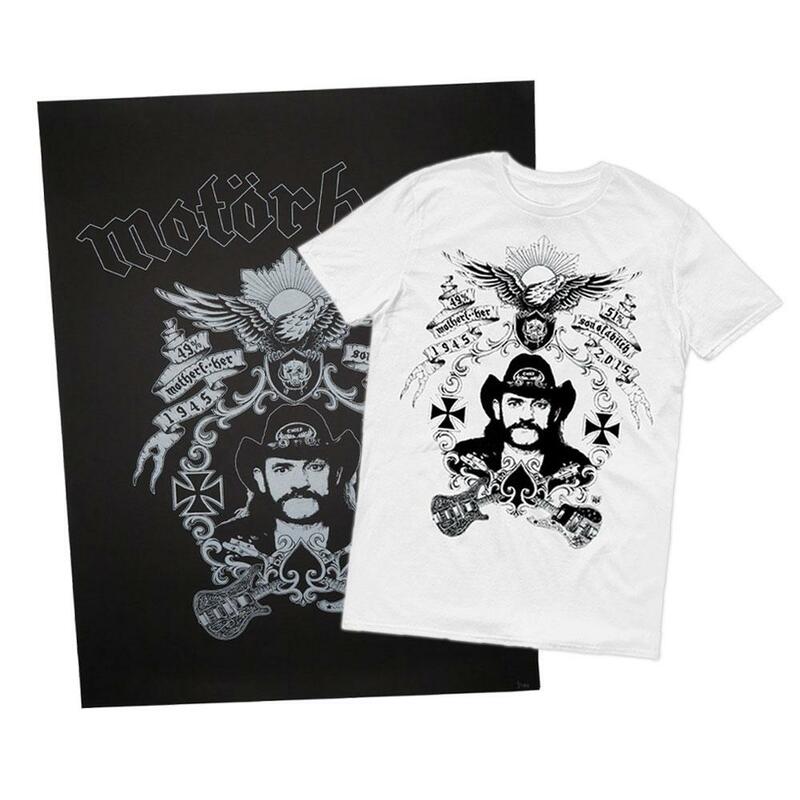 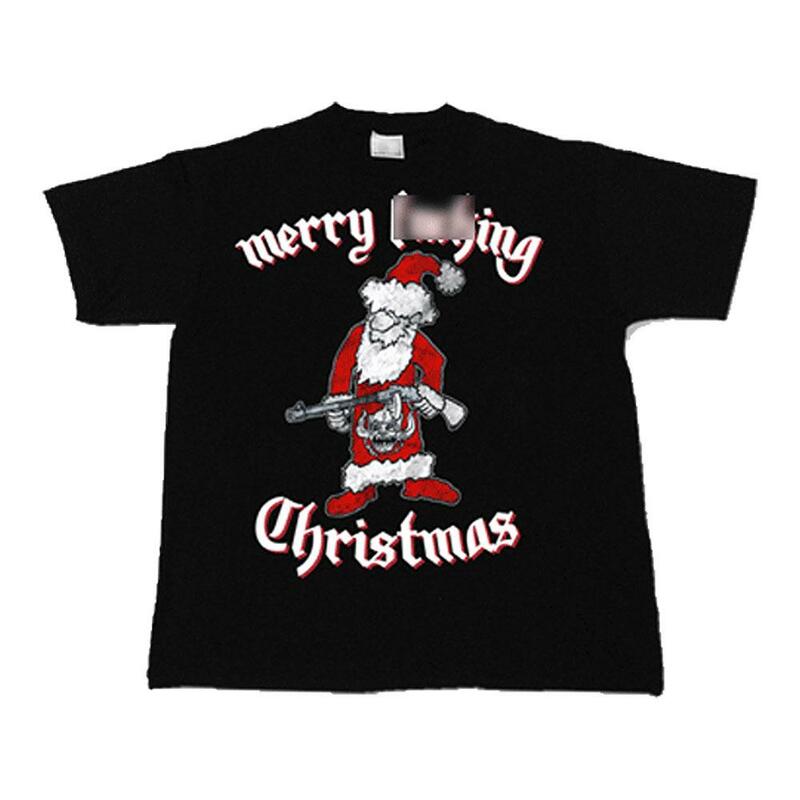 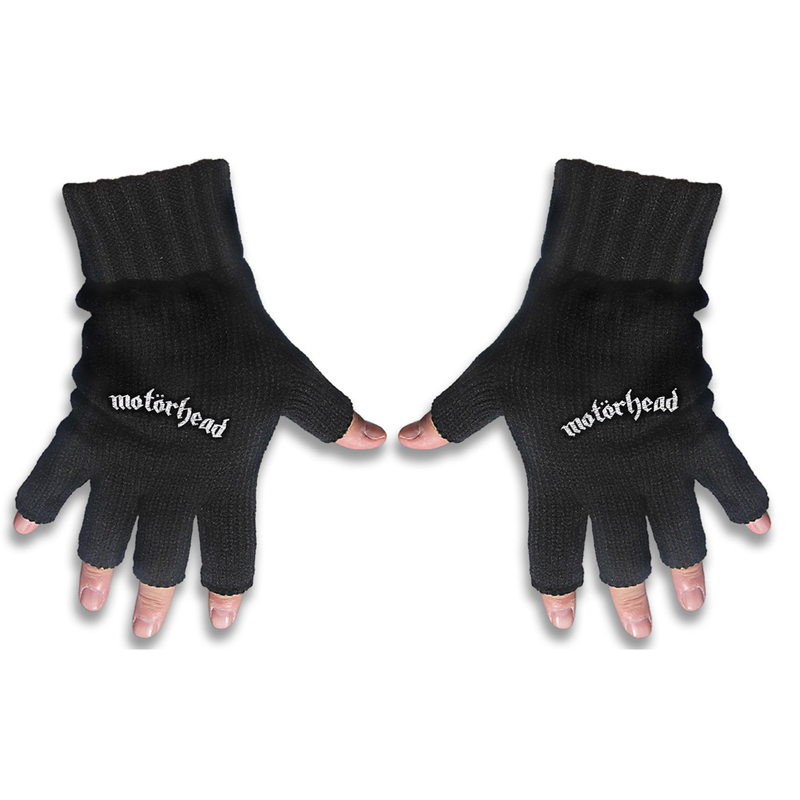 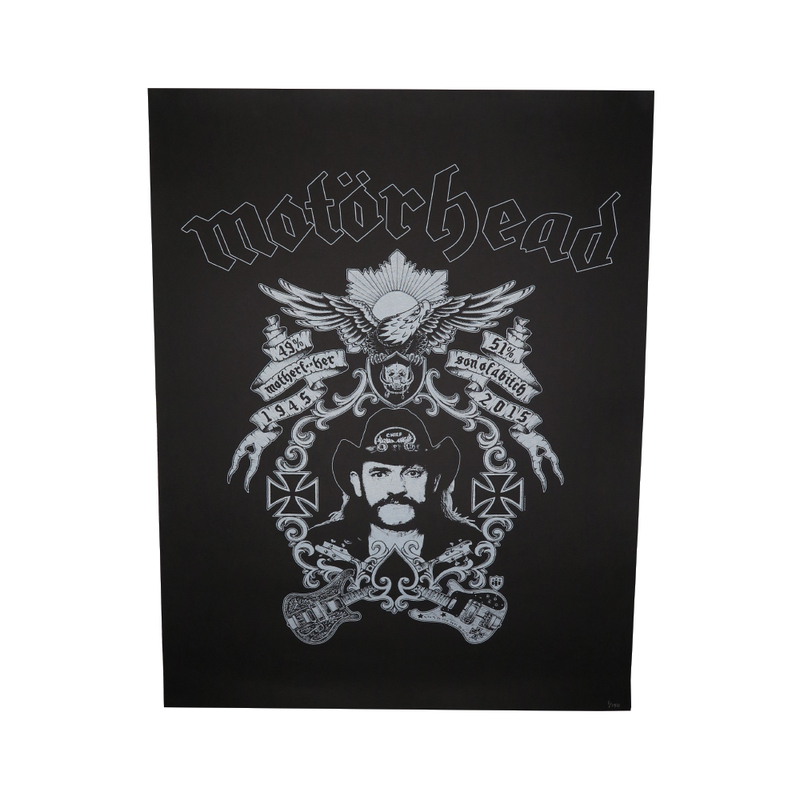 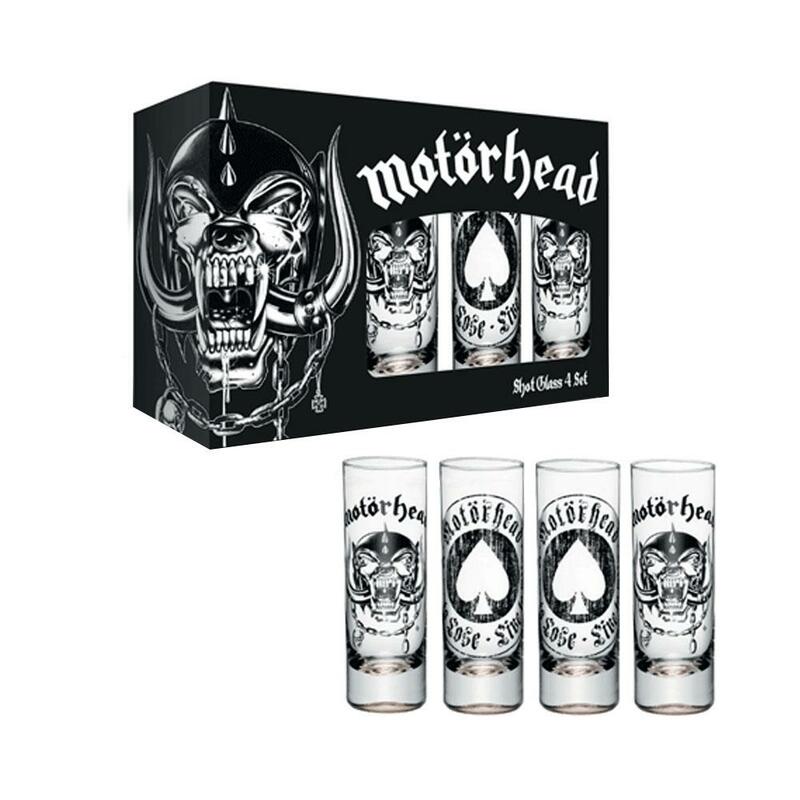 Official Motorhead branded T-Shirt in Black. 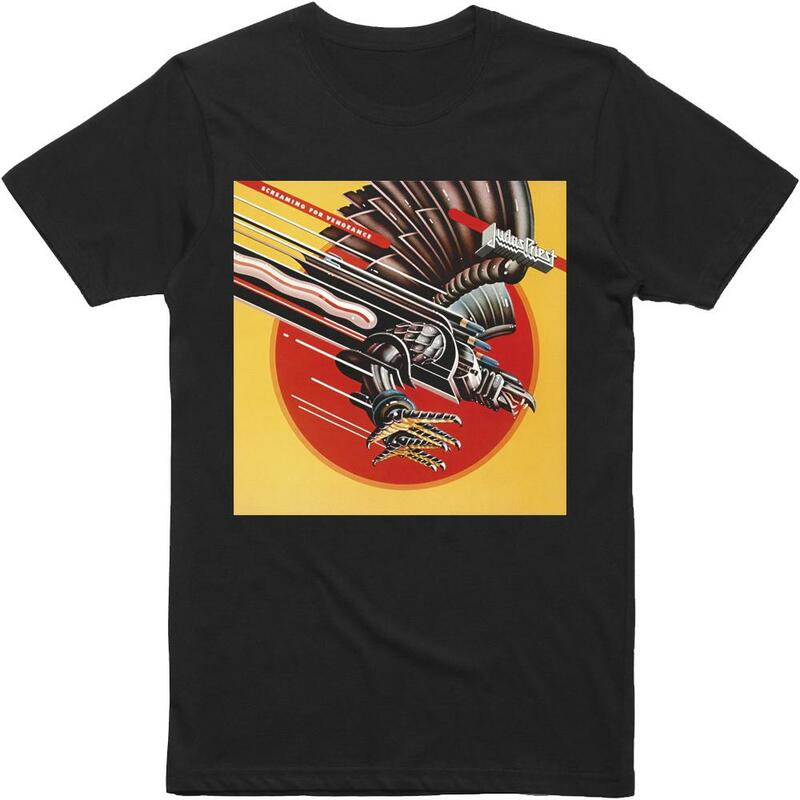 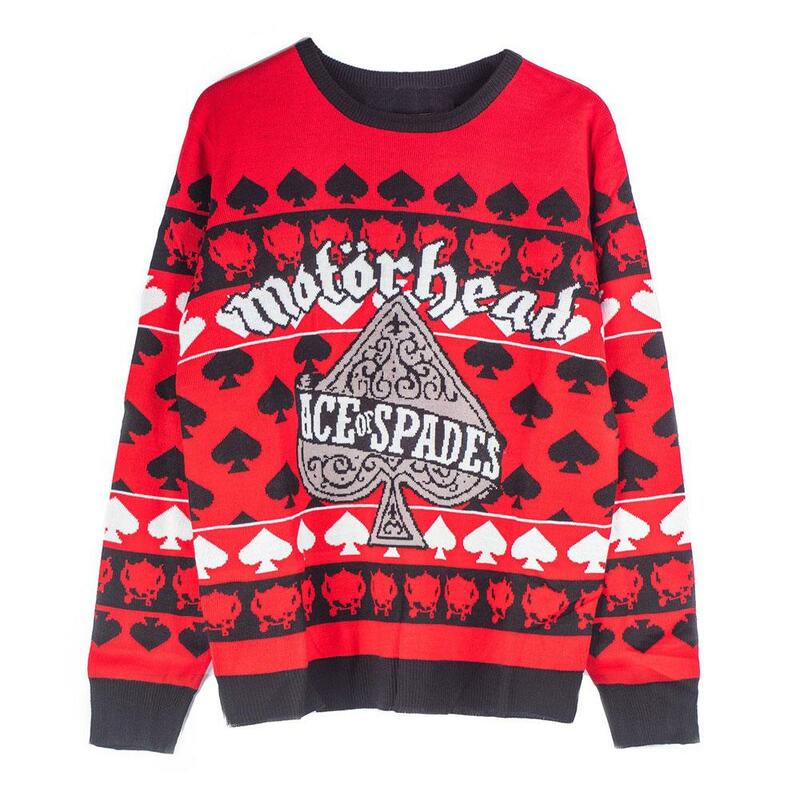 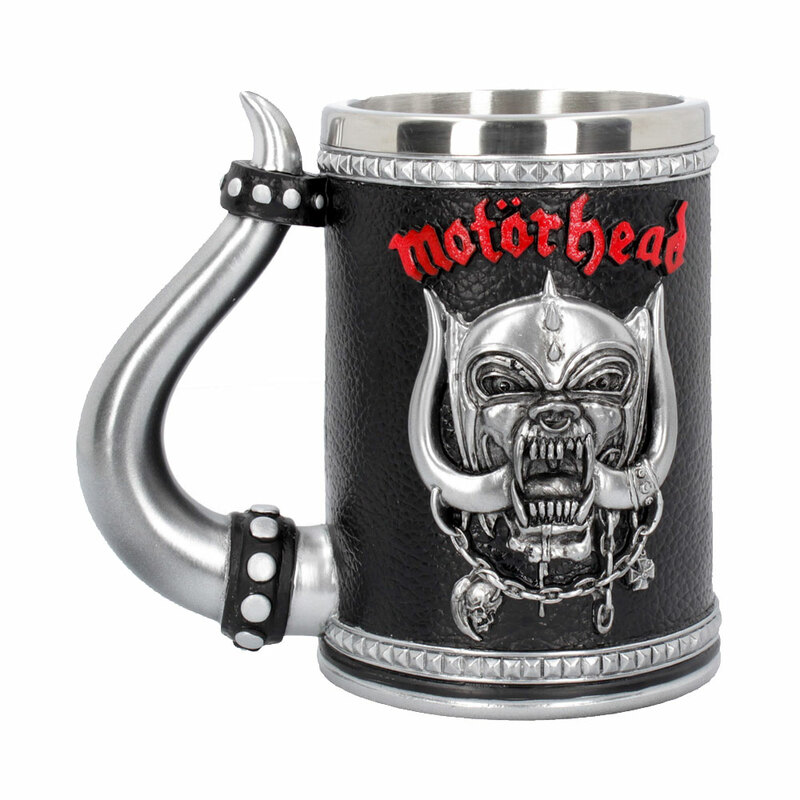 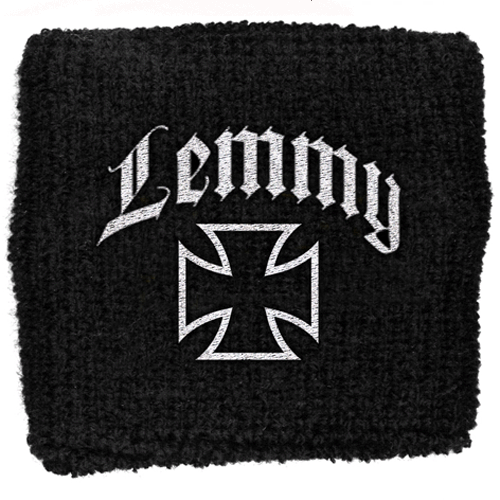 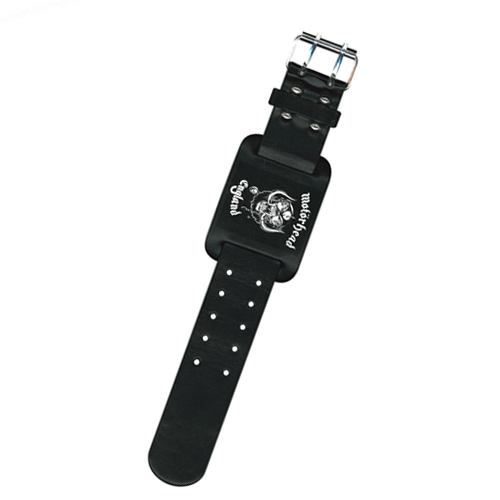 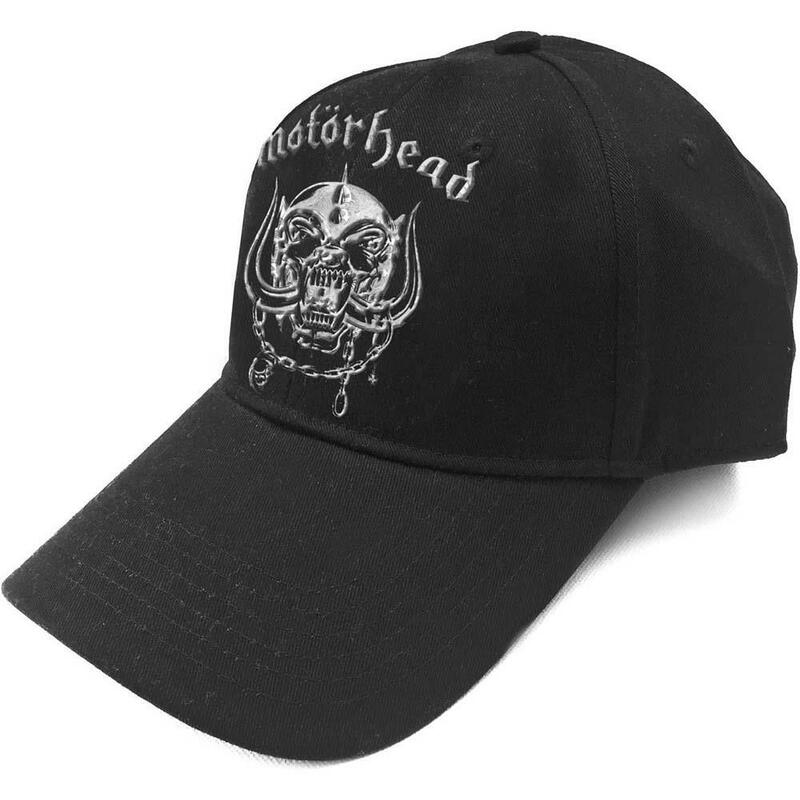 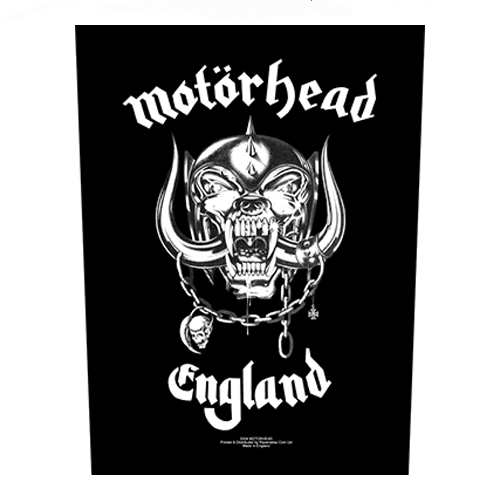 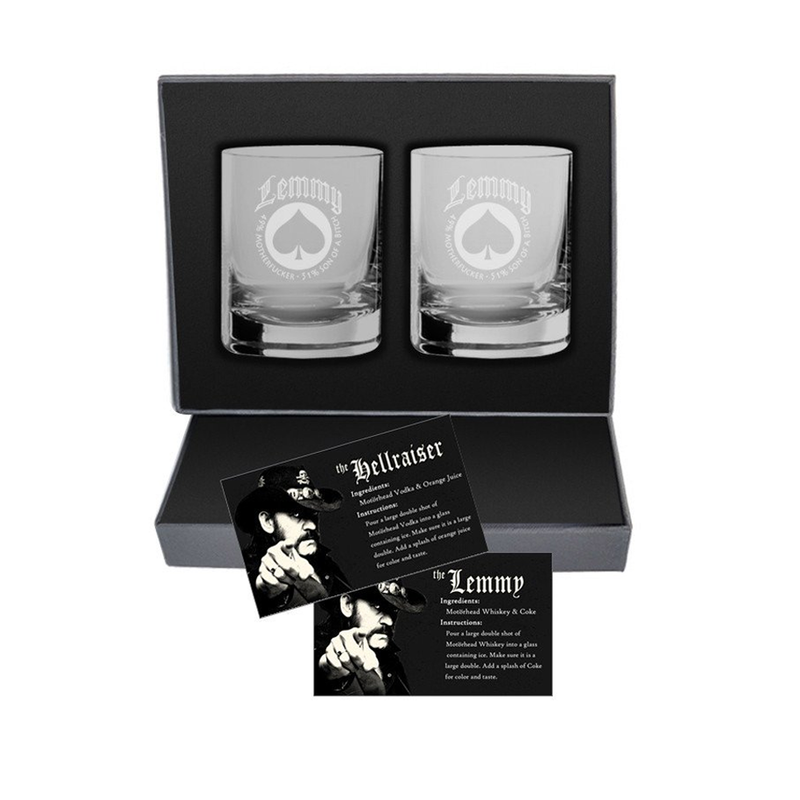 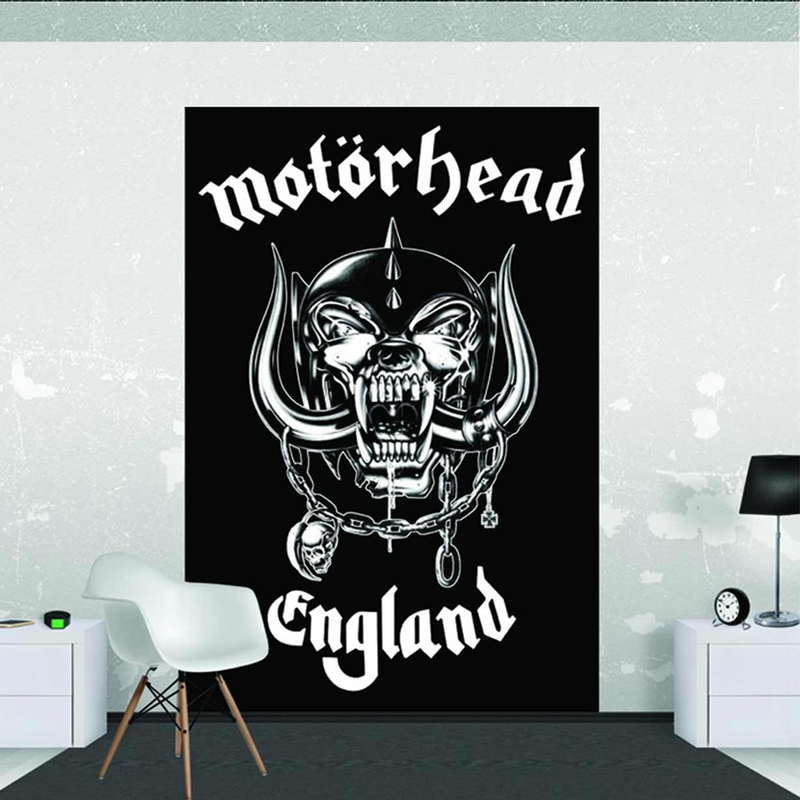 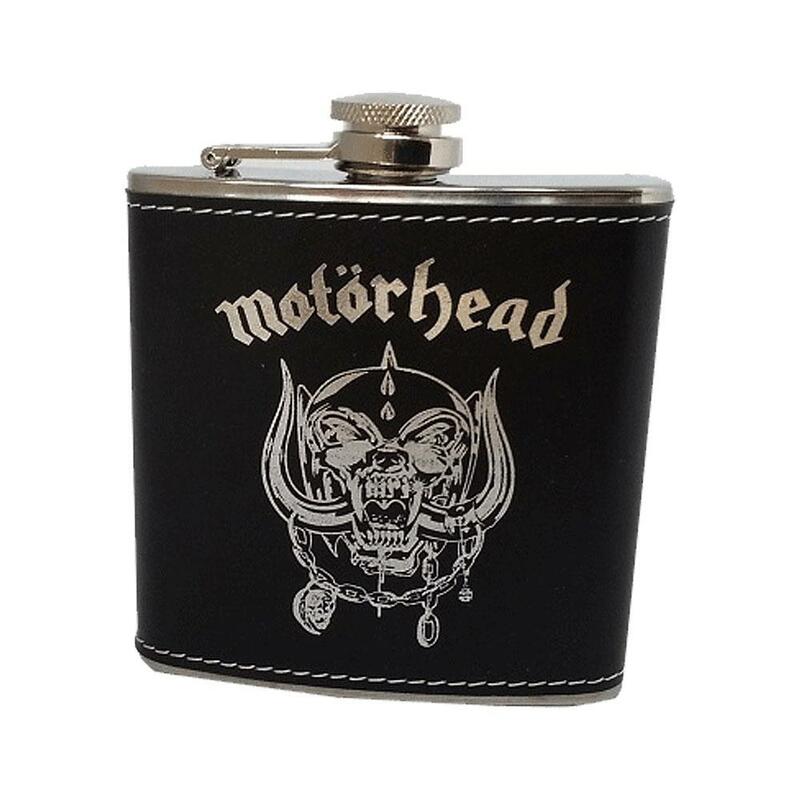 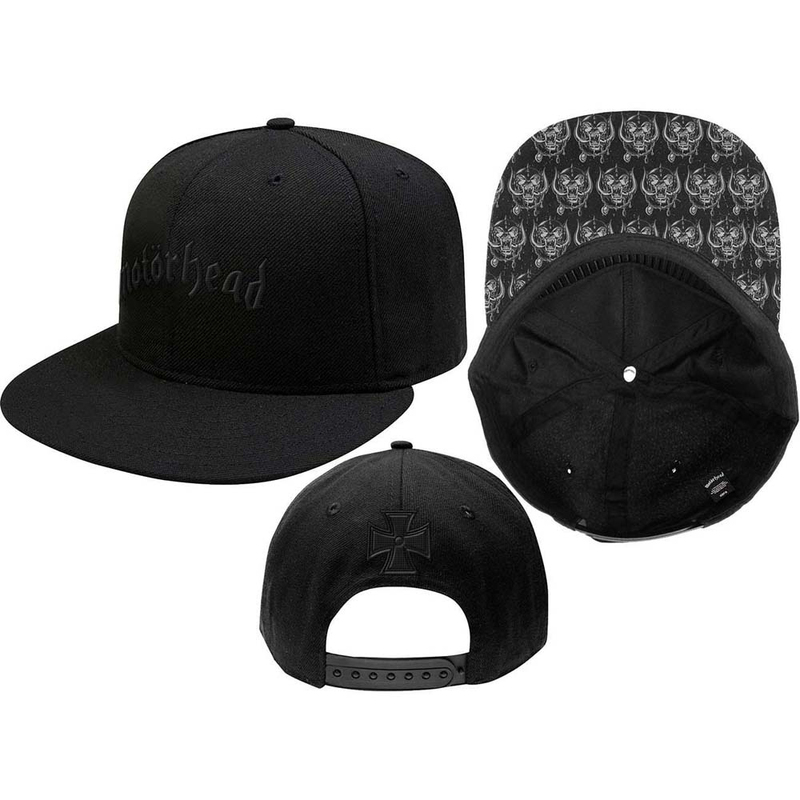 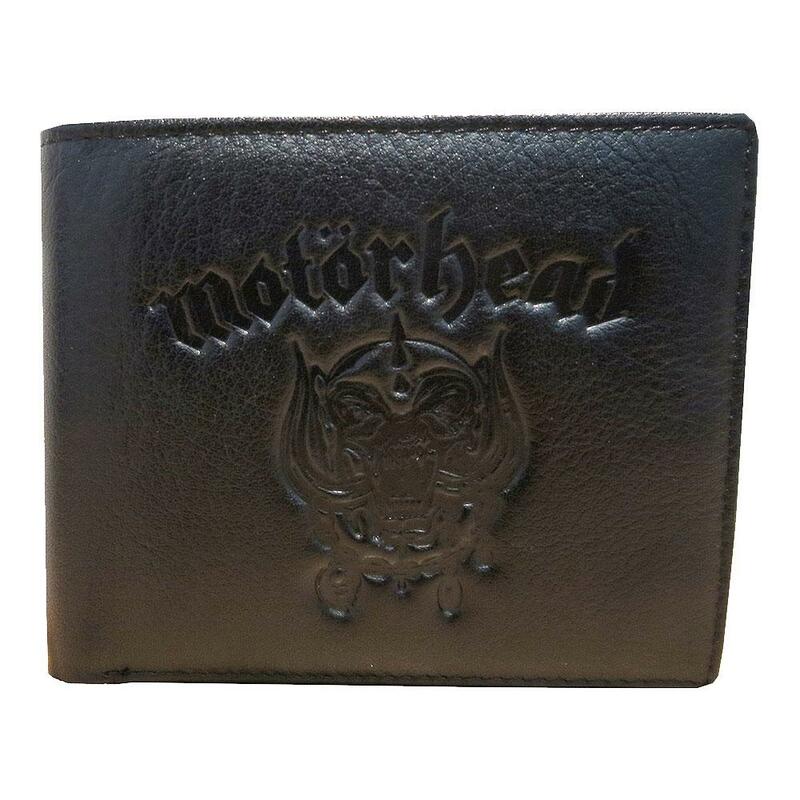 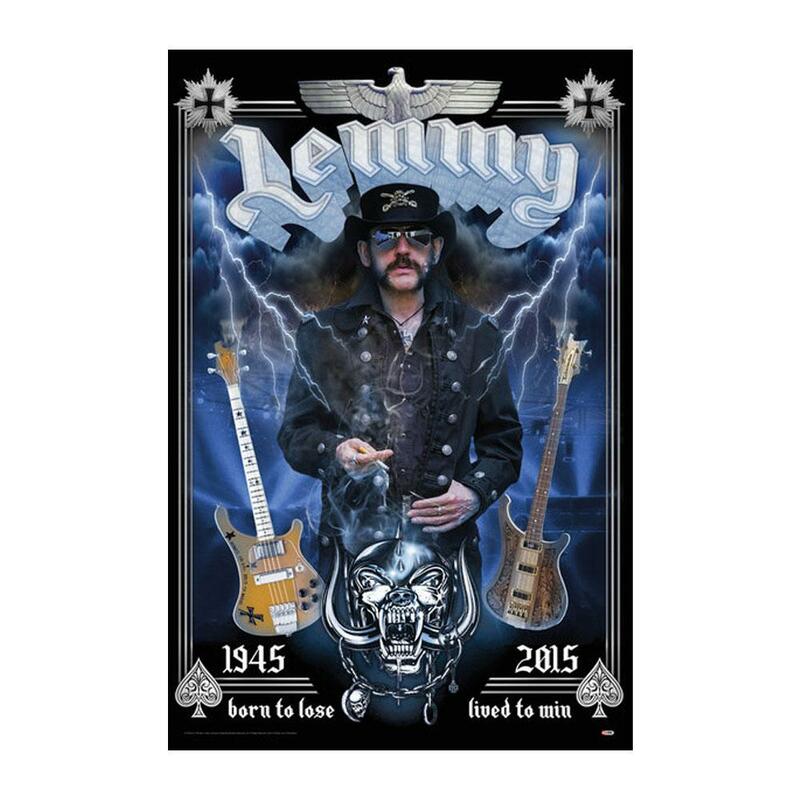 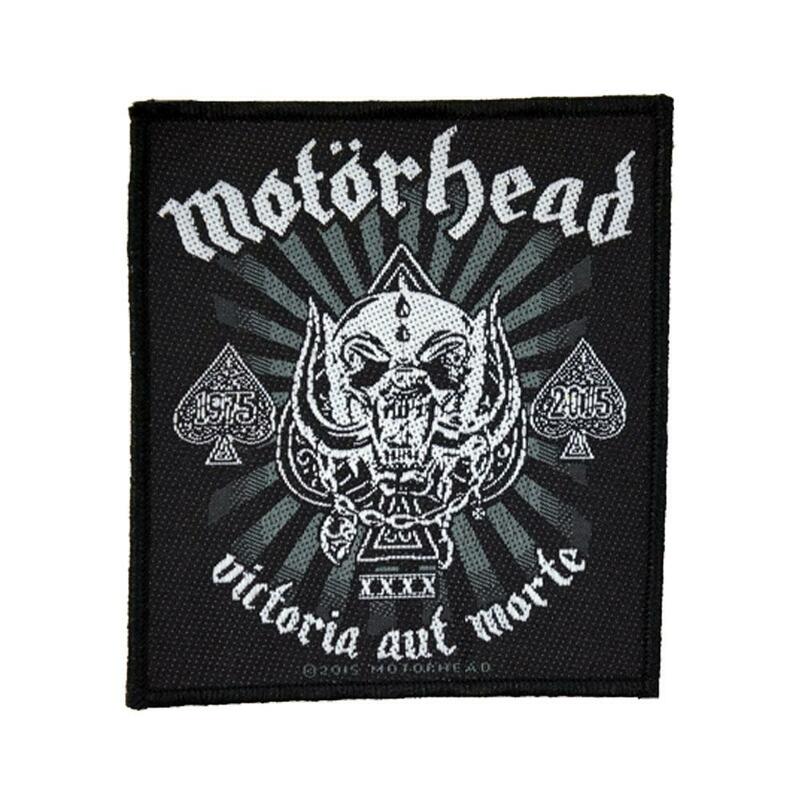 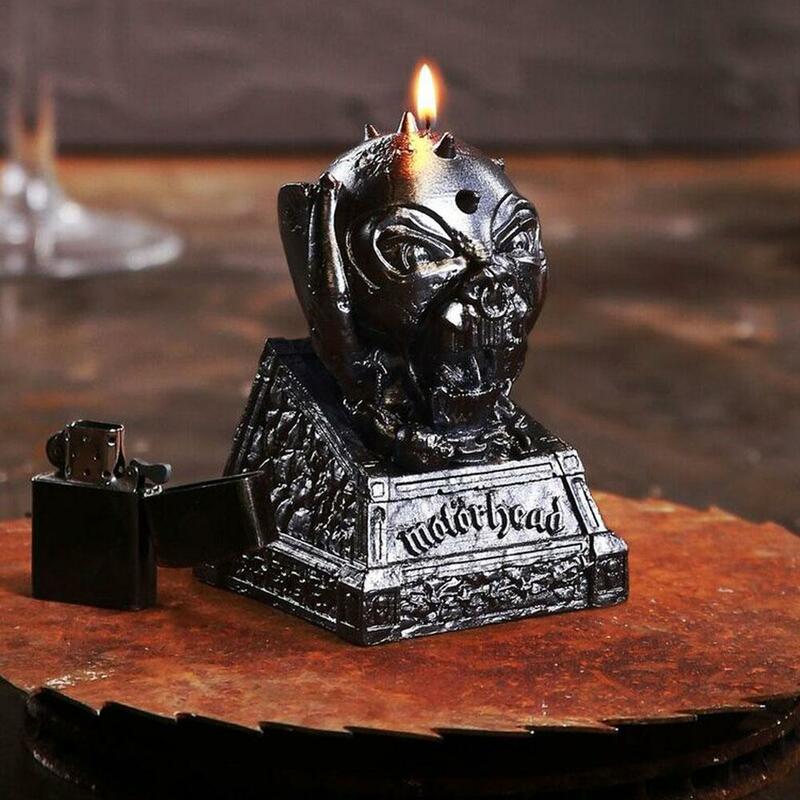 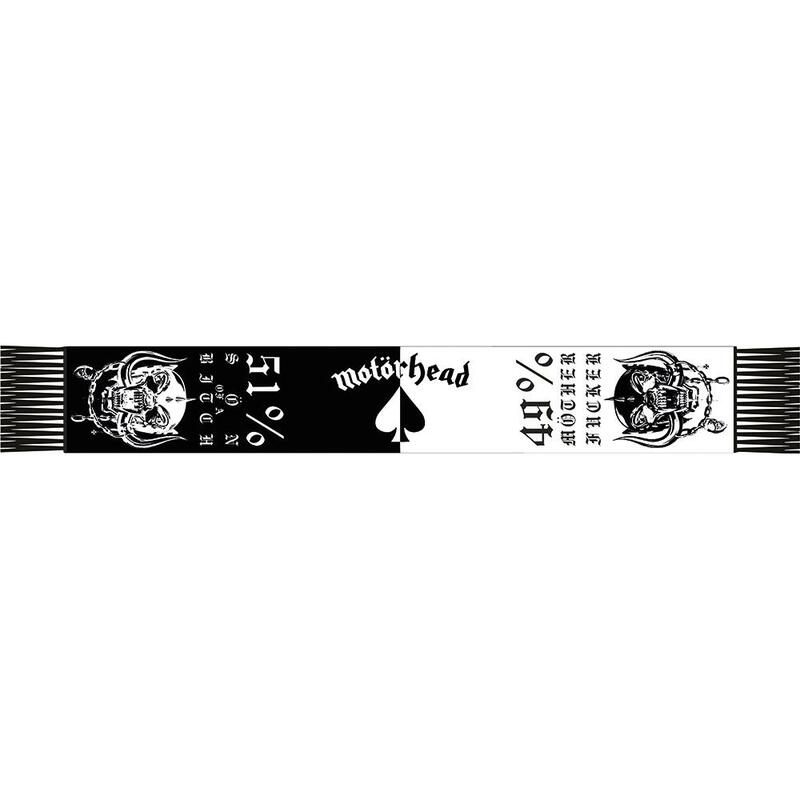 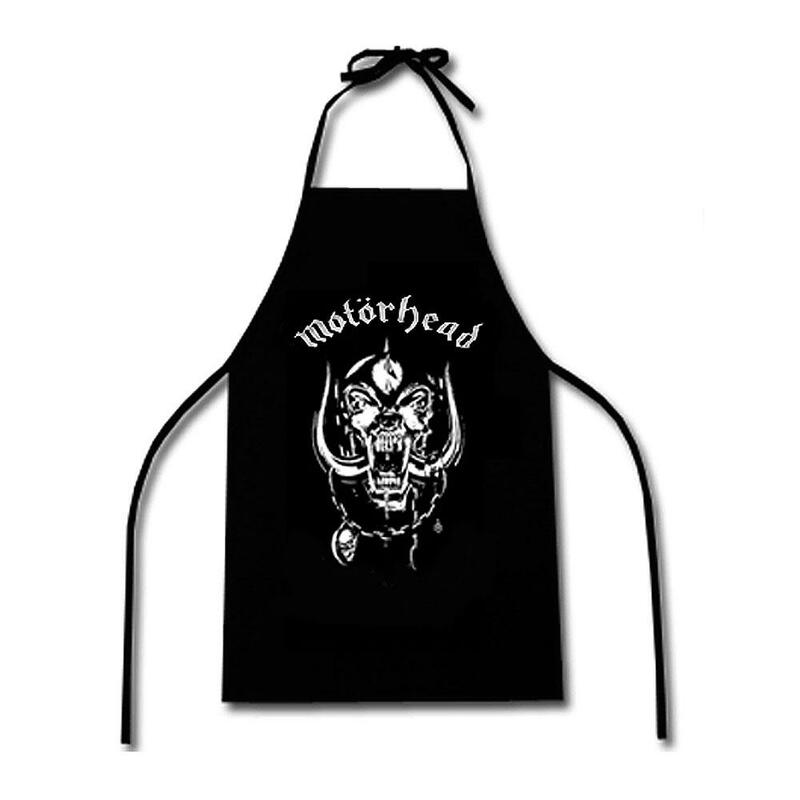 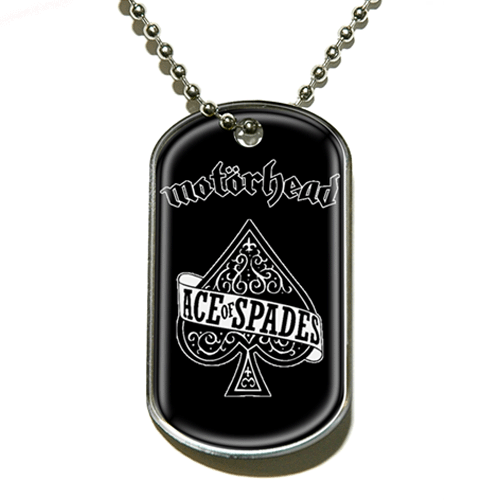 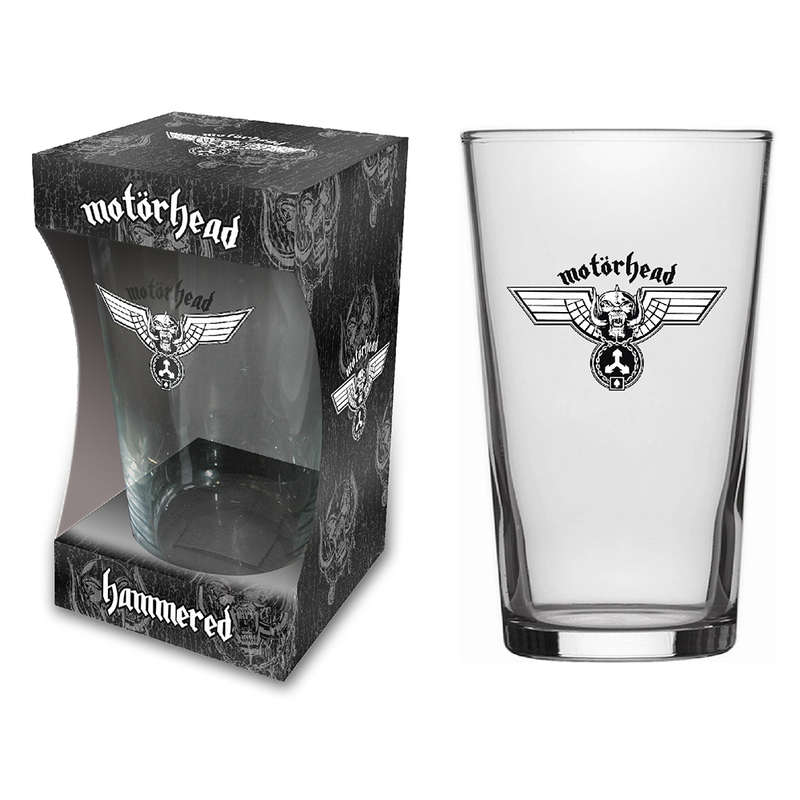 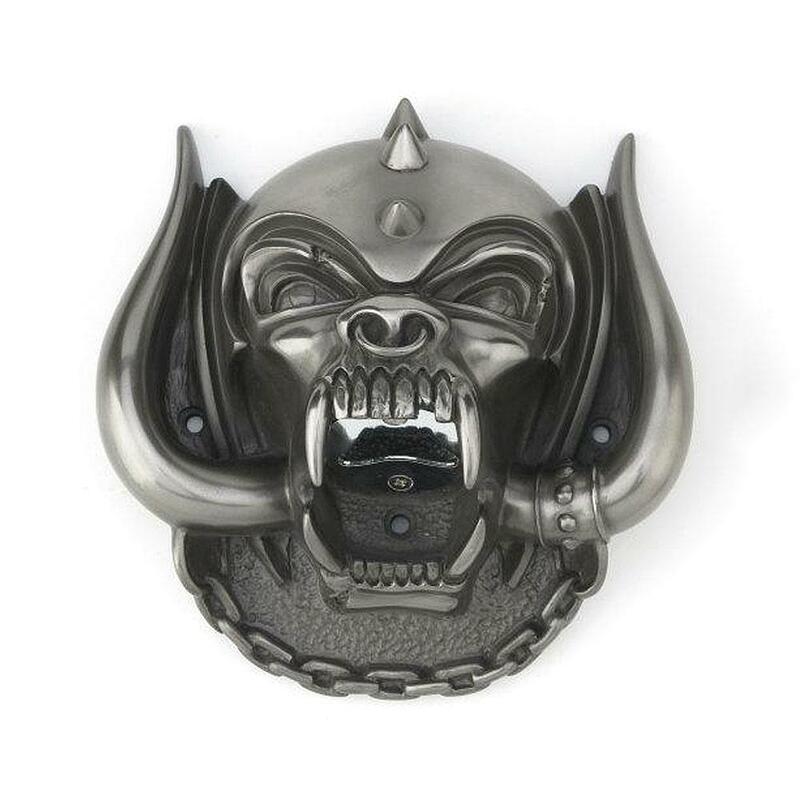 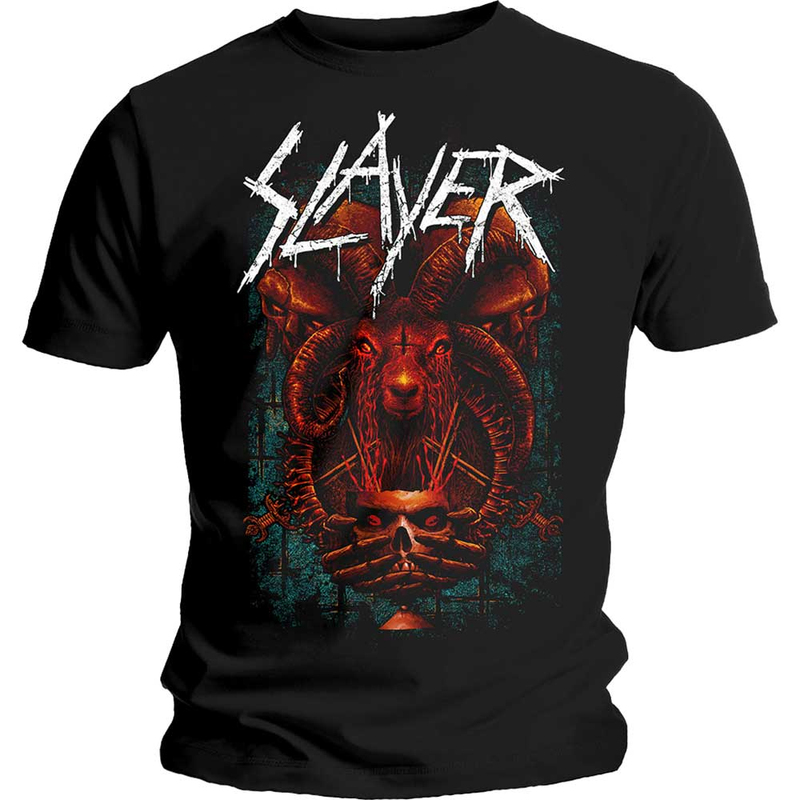 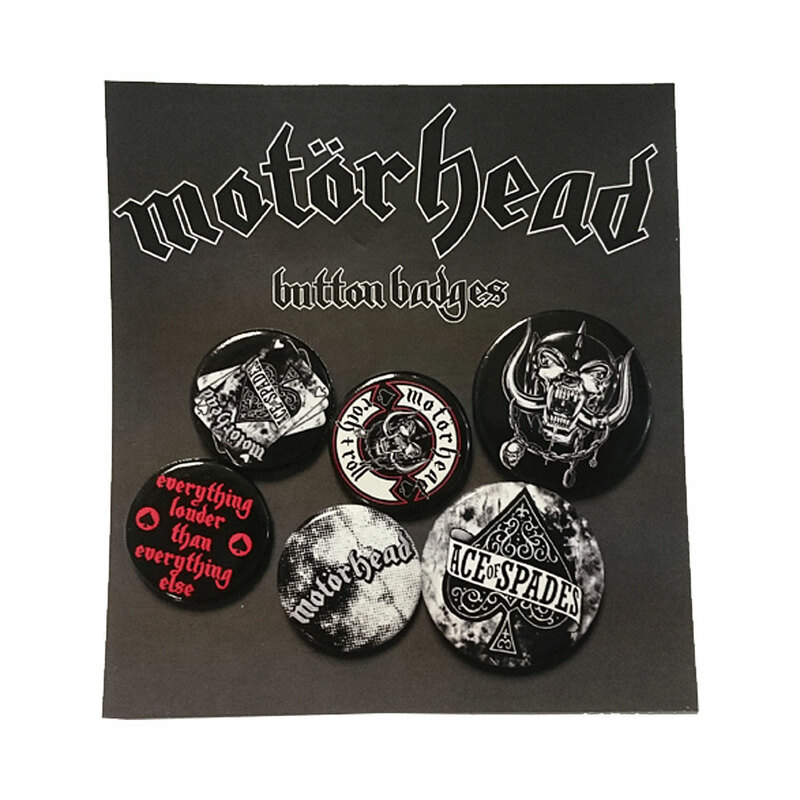 The front features the Motorhead Logo, "England" text and the Warpig Motif. 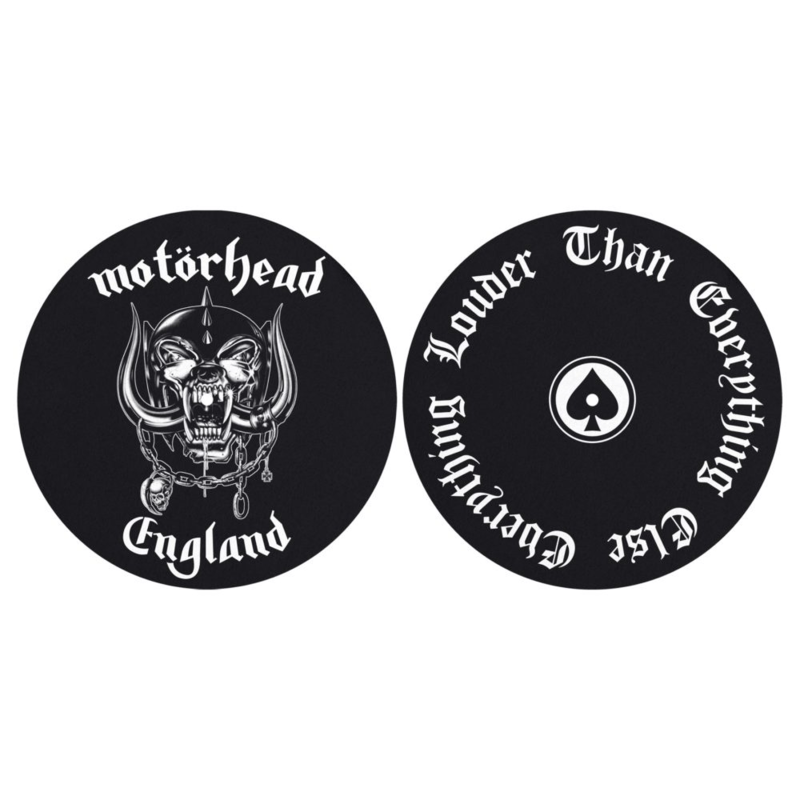 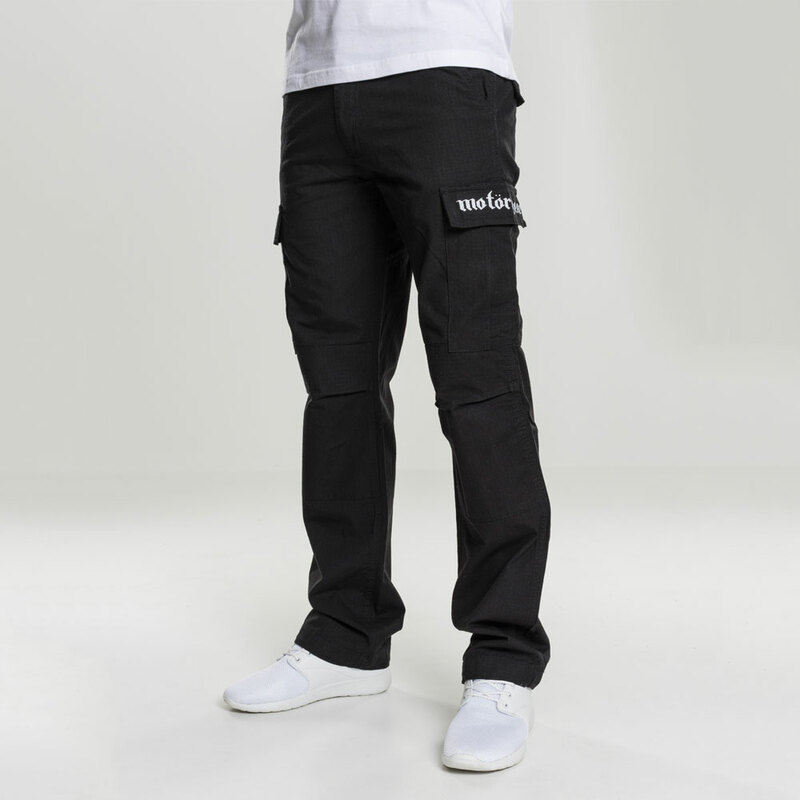 The back includes the text: "Everything Louder Than Everything Else".